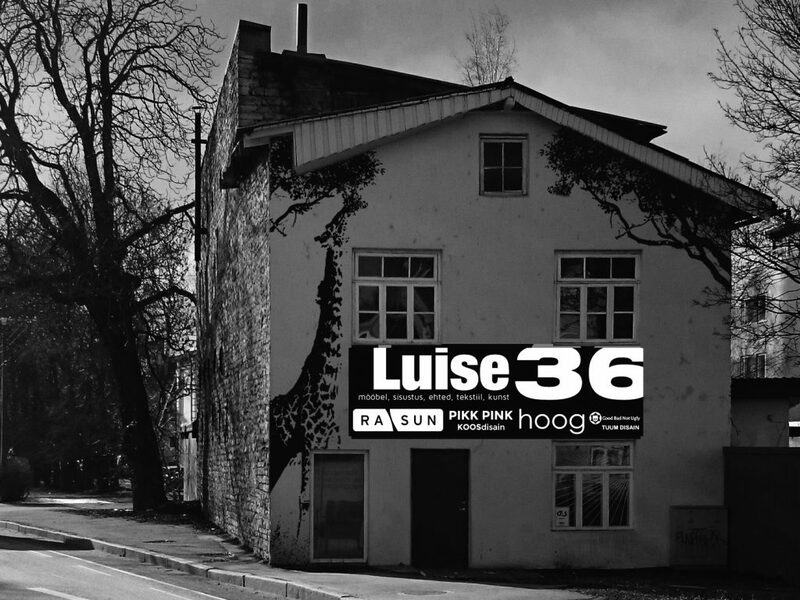 At LUISE 36, there are studios and workshops of various Estonian designers. They create jewellery, furniture, furnishings and textiles. Jewelry artist Ester Faiman’s company Good Bad Not Ugly by Ester Faiman produces handcrafted original jewelry both in small batches as well as one-off exclusive pieces. Her accessories are made out of precious metals with added details made of wood or gemstones. HOOG creates Scandinavian style home products in a beautiful minimalist language, combining high-quality materials and craftsmanship. KOOS design is a trademark of home textiles in the Nordic style, which uses traditional materials in a modern fashion. 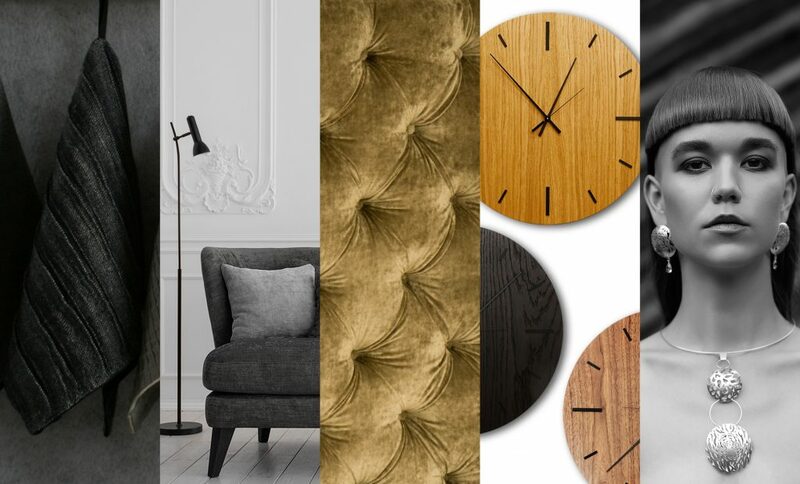 The collection includes bed linen, pillowcases, towels, leather furnishing details etc. PIKK PINK manufactures and restores soft furniture – special items are created by the client and the master. Ra Sun has been producing cushioned furniture since 2010.